What’s impressive, that hasn’t been overtly discussed, is how Jurgen Klopp has quickly fostered an obvious team spirit – despite bringing in seven new faces and offloading an enormous number of players this summer. The long-serving players have quickly taken to the fresh arrivals, who’ve undoubtedly had a positive impact on the field already. 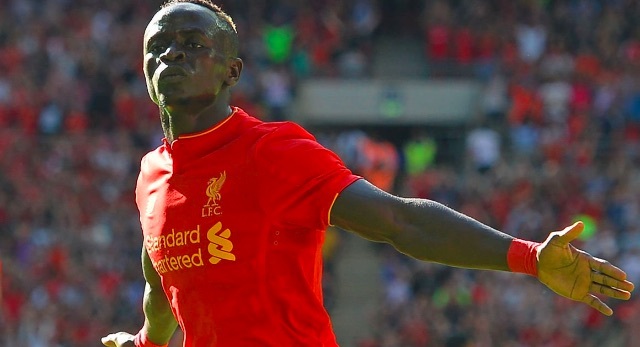 None more so than Sadio Mane, who has two goals already and has probably impressed more than any player in the Premier League so far this term. Following our victory over Leicester, the Senegalese was asked to name Liverpool’s funniest player, and he quickly turned the camera to Gini Wijnaldum – our Dutch midfielder. Wijnaldum did excellently on Saturday, although his performance went mostly unmerited because of the brilliant attackers ahead of him. He’s a top guy, is always smiling but most importantly – has injected a real physical, dynamic presence into our midfield. Remember, we’ve been without Emre Can so far, so the strength and power of Wijnaldum has been essential.